Less than two years after launching their cultish self-named skin-care line at Sephora, the Glow Recipe founders are ready to do it again with another incubated brand — this time, designed for the mass market. 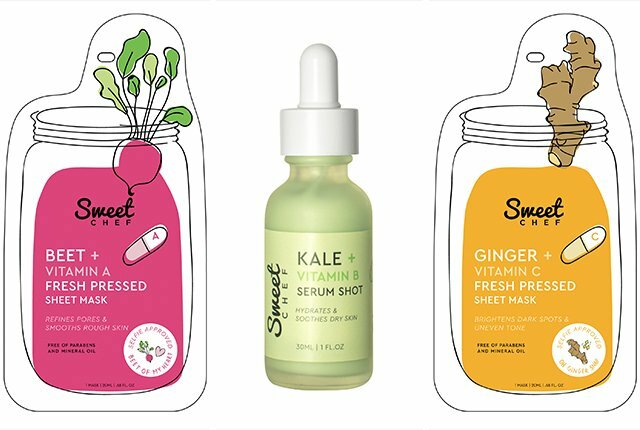 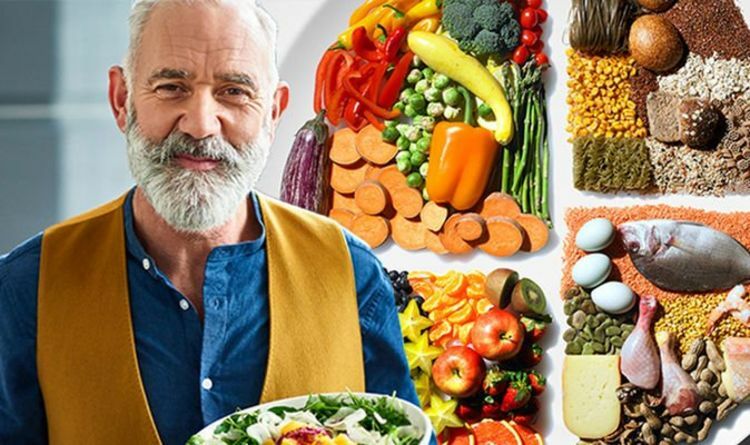 Sweet Chef, a line of superfood-infused sheet masks and serum shots, is set to launch on Glowrecipe.com on Dec. 27, and rollout to about 600 Target doors and target.com on Jan. 27. The brand was designed by Glow Recipe cofounders and co-chief executive officers Christine Chang and Sarah Lee to offer clean, K-beauty-inspired skin care at affordable prices.